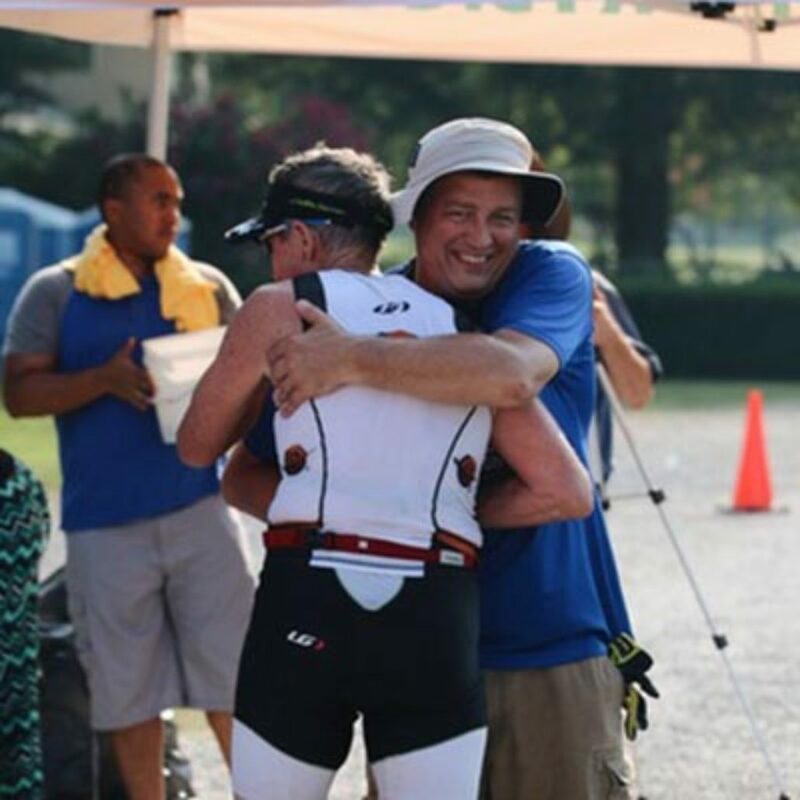 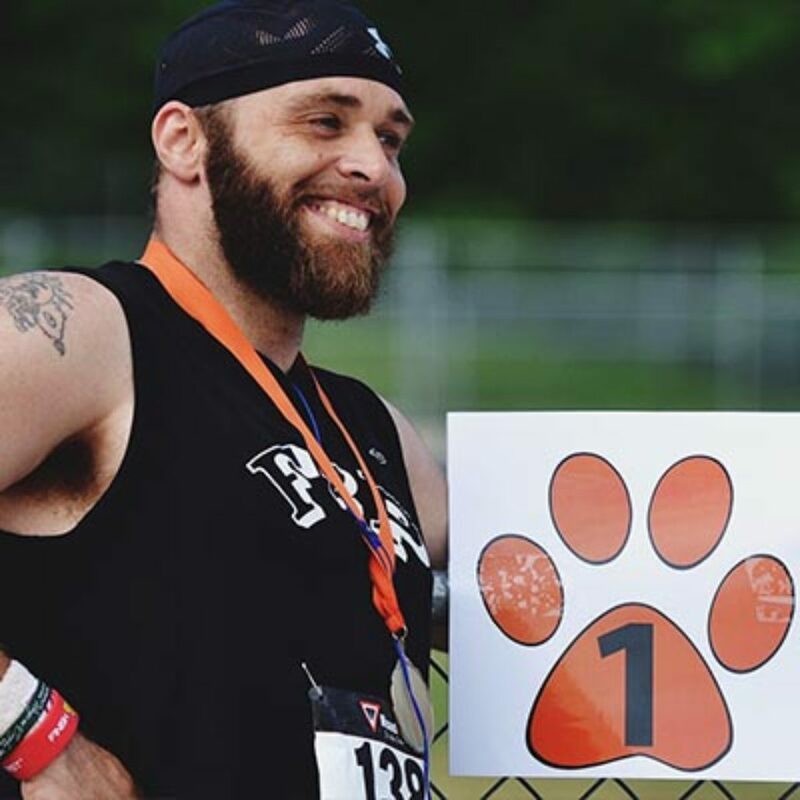 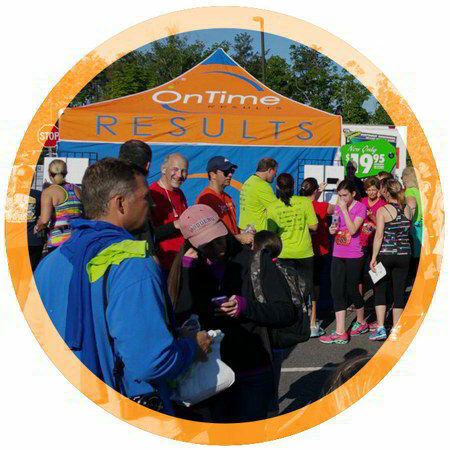 OnTime Results is a race timing and total race management solutions company that delivers accurate and fast results to Race Organizers, Directors and Participants. 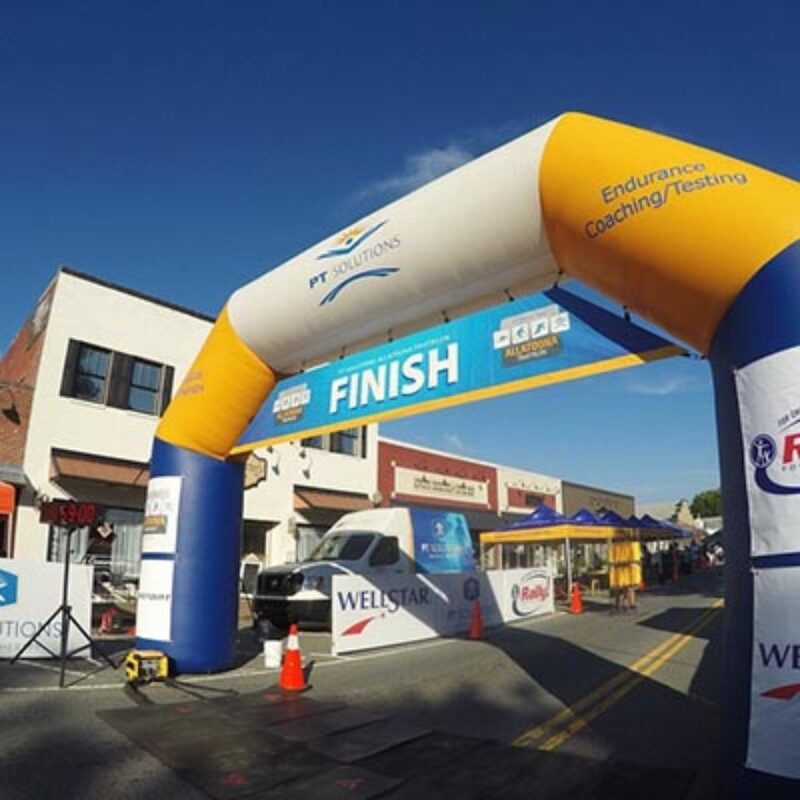 In addition to timing, we are a complete race services and production company, equipment provider and start to finish consulting company. 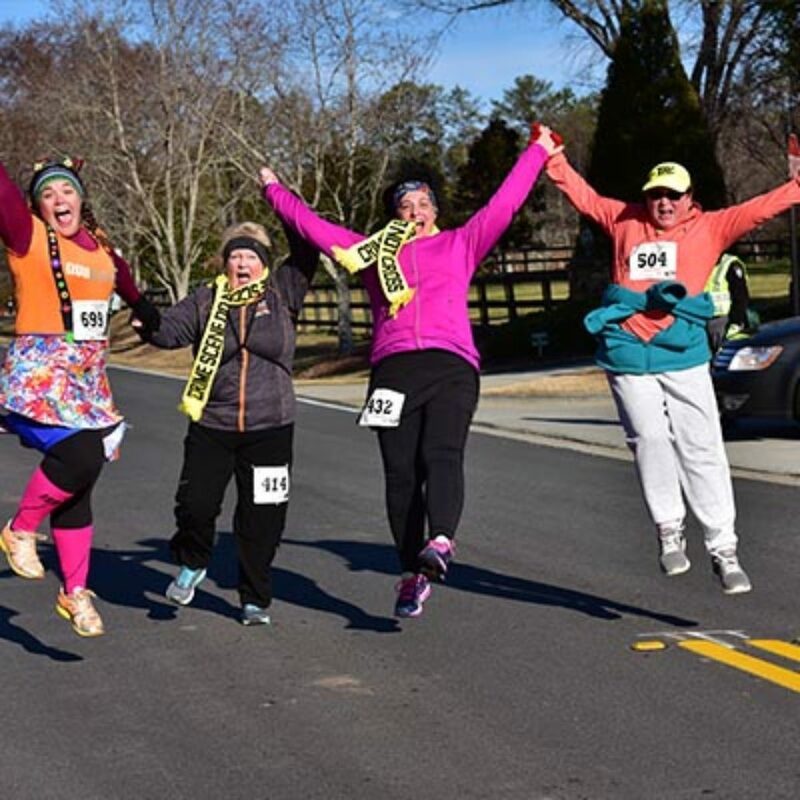 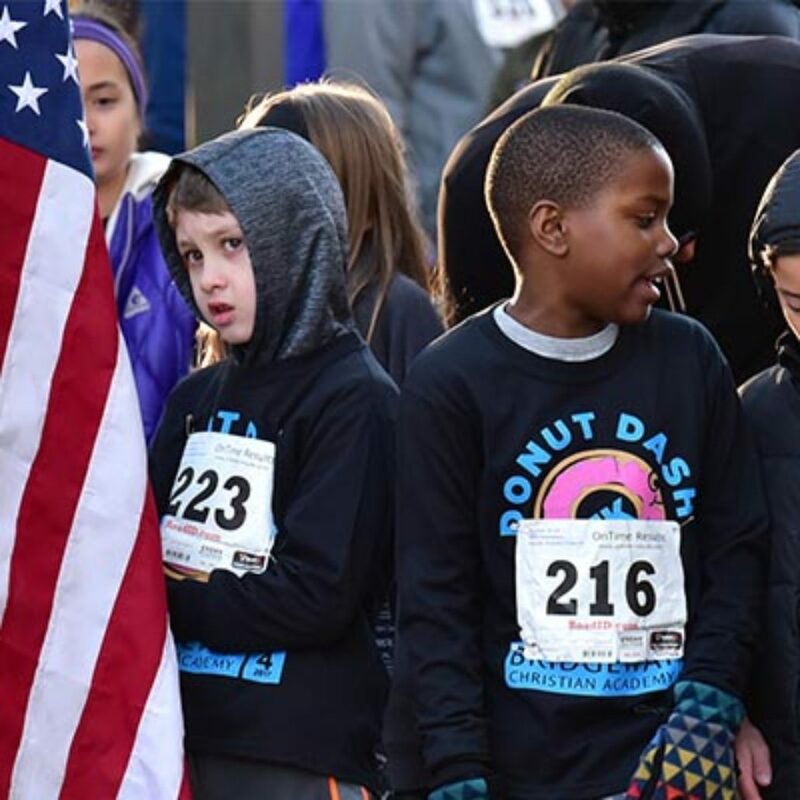 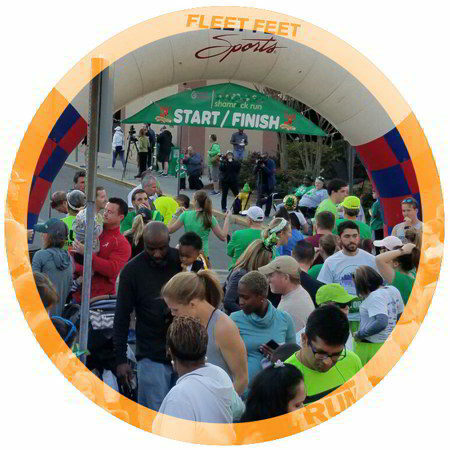 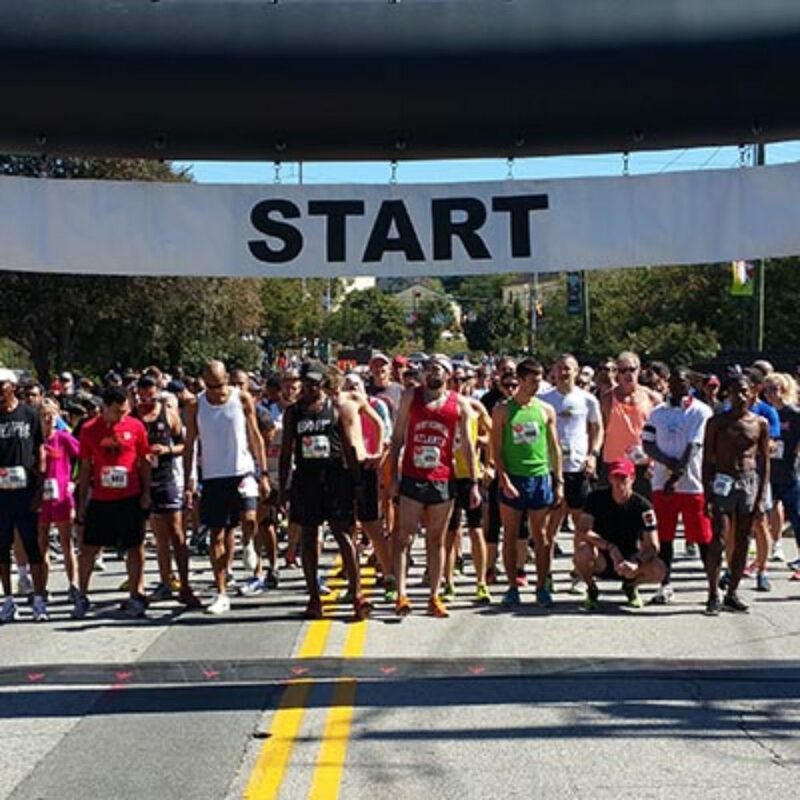 We currently cover events and races in metro Atlanta, Georgia and throughout the Southeast. 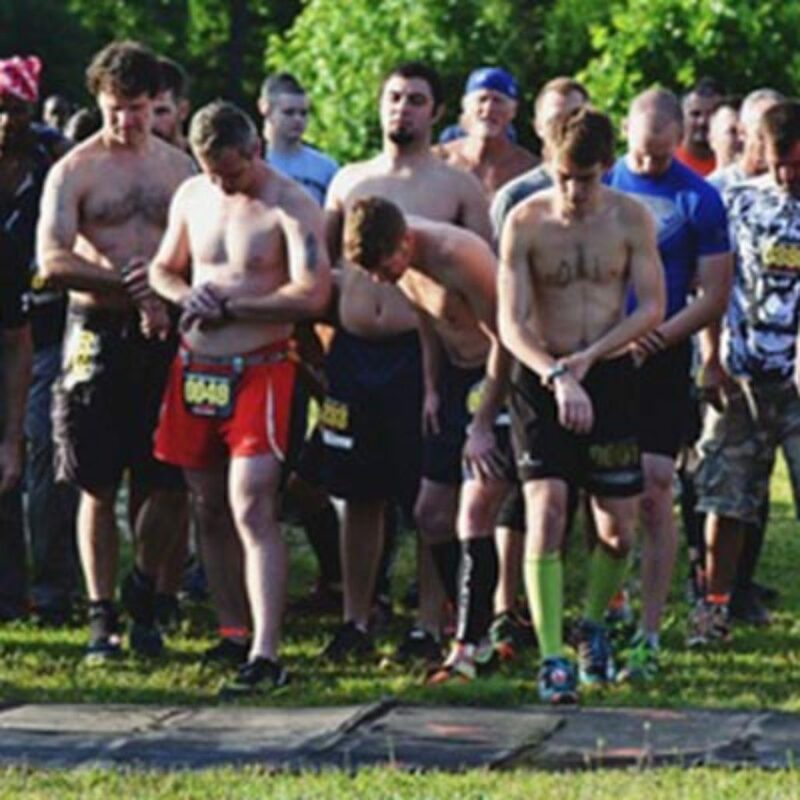 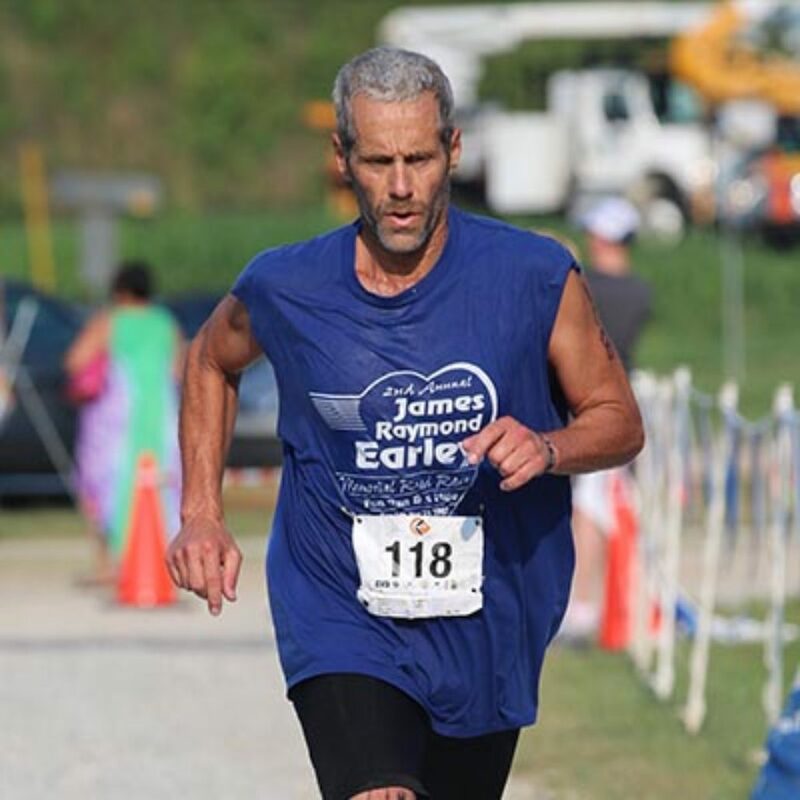 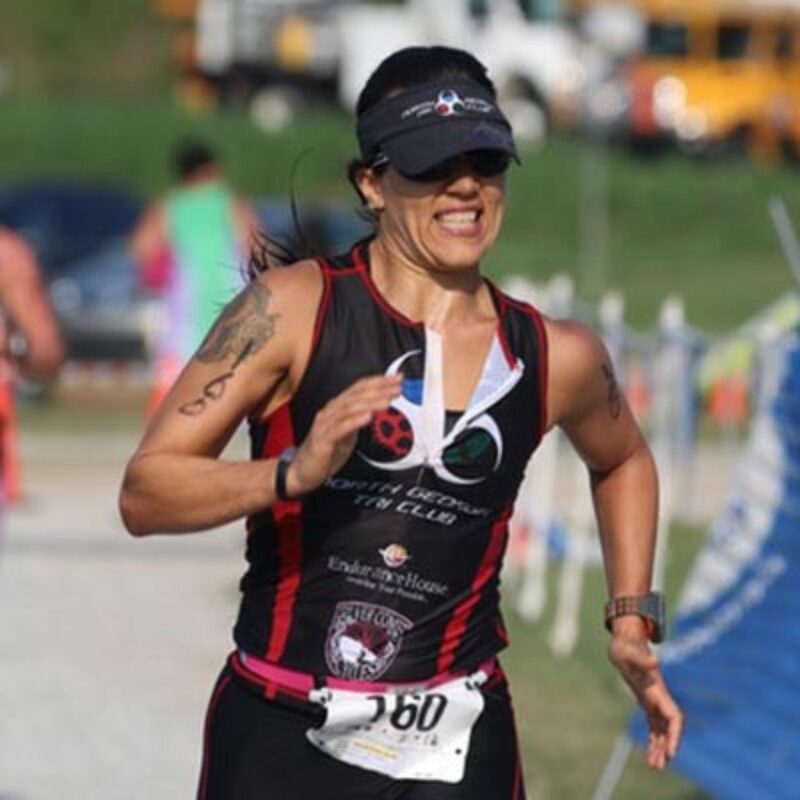 We manage and time races of all sizes and specialize in road races, triathlons, mud runs, swims and mountain bike races. 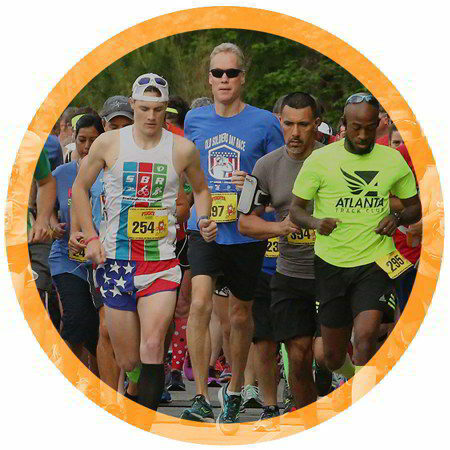 We are dedicated to giving our clients our full attention and assistance throughout the entire planning process of the race.